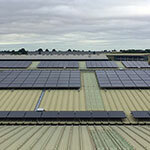 14 September 2015, London - Volkswagen Group (UK) Ltd and Hanergy Thin Film Power Europe have realised a 1.3 MWp solar installation on the roof of VW’s national logistics center in Dordon, Warwickshire. 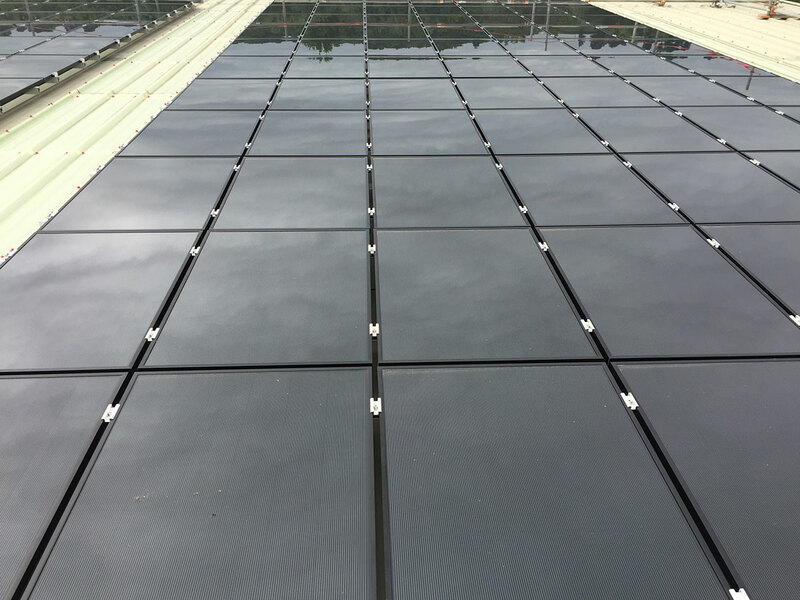 For this project, Hanergy acted as developer and module supplier by using its thin film modules manufactured by its Germany based PV- module manufacturing subsidiary Solibro GmbH. In this project, Volkswagen will purchase the renewable solar electricity produced by the solar installation that is expected to produce 1,000 MWh of solar electricity and realise a carbon reduction of more than 460 tonnes per year. 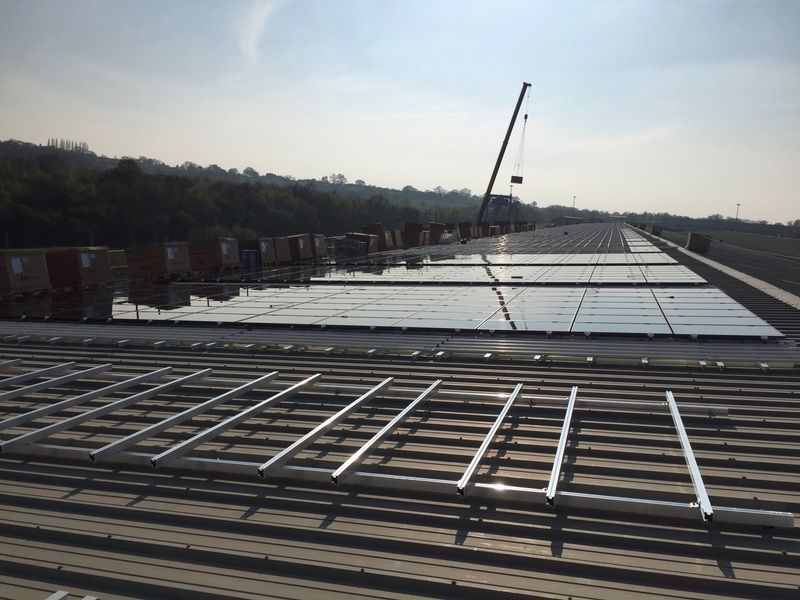 This is the first solar installation realised on Volkswagen’s facilities in the UK as part of its global sustainability strategy in supporting the use of renewable energy. Hanergy has realised the solar installation in cooperation with Triodos Bank UK as its bank financing partner on this project. 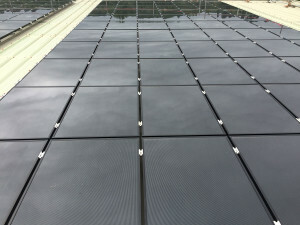 “Realising this project in cooperation with Volkswagen Group UK and Triodos Bank as leading reputable sustainable industry leader has been a key milestone for Hanergy Europe in affirming its ongoing commitment as a developer and module supplier to promoting solar electricity in the UK and Europe”, said Mr. LI, Ming, CEO of Hanergy Europe. “Hanergy will therefore continue to explore and develop similar PV-projects with key sustainable industry partners in these regions’, stated Mr. Li, Ming.